Would you rent a car just because of its celebrity status? "Unlimited mileage because if you are driving a piece of Silicon Valley history, you know no limits." "Leather seats that cradle your buttocks like the firm grasp of a loving mother." "Built-in AC power outlet for any sort of device one could imagine." "6 CD Navigation GPS radio with 4" display and ergonomic joystick-button selector that will make you feel like a god among men." "Please note there is NO SMOKING in the car, even on special occasions. This cannot be emphasized enough. You will be charged $250 for any smoking, even marijuana. Do you understand?" 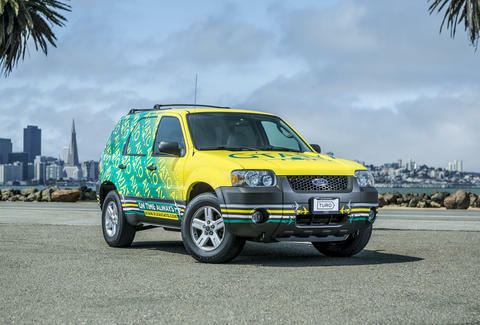 The Aviato SUV is hardly the only notable vehicle on Silicon Valley -- in fact, the show’s writers appear to be car guys, because so many of the ribs and quips deal with cars and their owners. Here are just a few of the notable cars driven on the show that we wish we could rent, besides that sweet Escape, obviously. Think back to the first season, when venture capitalist Peter Gregory is seen jetting off in a super-narrow car. You can buy your own Tango T600 if you have VC-level capital (about $110,000) lying around. As Peter's assistant, Monica, tells it: "Peter's not really big on walking." 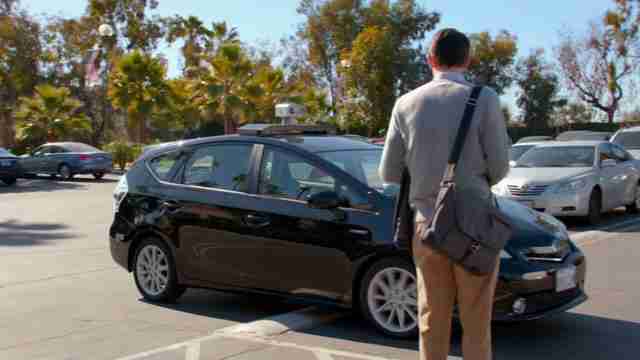 Peter Gregory's preference to drive, not walk, is the reason for this self-driving Toyota Prius v prototype destined for his private-island project, Arallon. 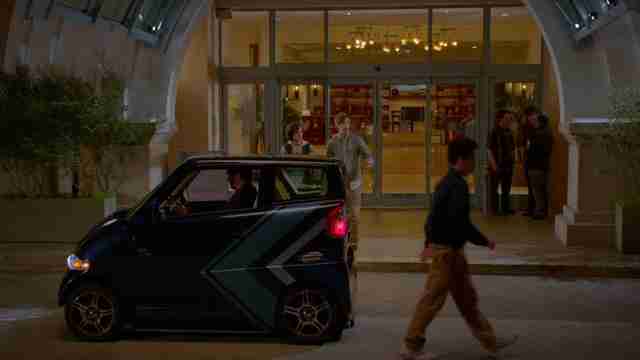 In one of the series' most hilarious moments, the autonomous hybrid is instructed to take Jared Dunn home, but there's a minor mishap. 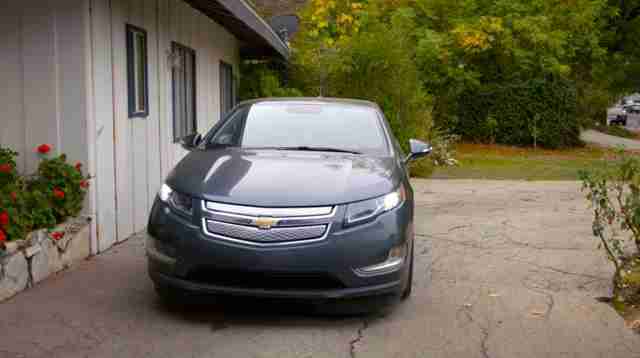 When Jared isn't stuck on Arallon, he prefers to drive a last-generation, plug-in hybrid Chevy Volt. Although he was a high-ranking exec at Hooli before defecting to Pied Piper, Jared's choice of a green car reflects the environmentally minded conscience of the Valley. Hooli CEO Gavin Belson also has a thing for plug-ins. 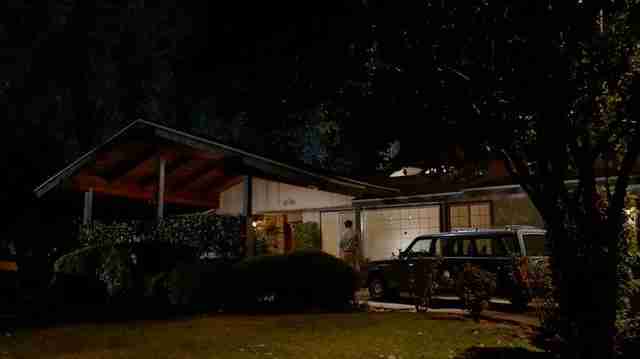 His BMW i3 only makes one appearance, although it's likely he has other cars at his place in Jackson Hole. 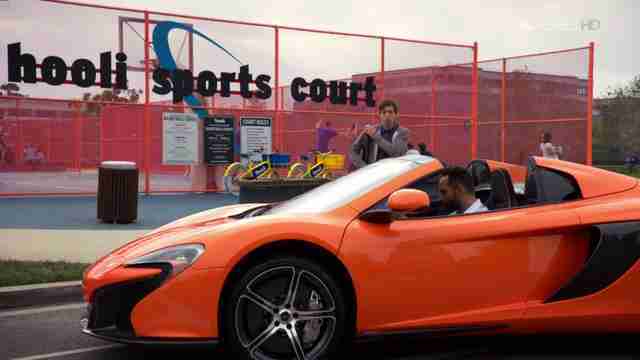 Billionaire (former and present) Russ Hanneman is far less concerned with the planet, hence his choice of a McLaren 650S Spider. Without Russ, how else would we have the vocabulary to describe scissor doors? 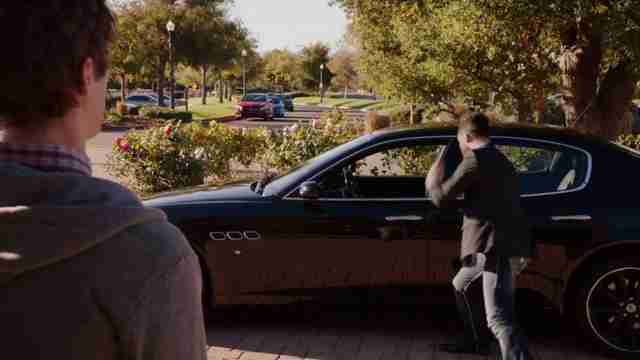 When his net worth slips below a B, Russ makes economies and sells his 650 Spider for a Maserati Quattroporte, noting that it does not have "the doors of a billionaire." Here's to re-billionizing. Gavin's spiritual advisor, Denpok, comes to work in long robes and bright colors, but drives a black Cadillac Escalade. It's conspicuous consumption at its finest. Richard Hendricks orders an Uber and then doesn't plan to take it, enraging the driver of the Kia Sportage. 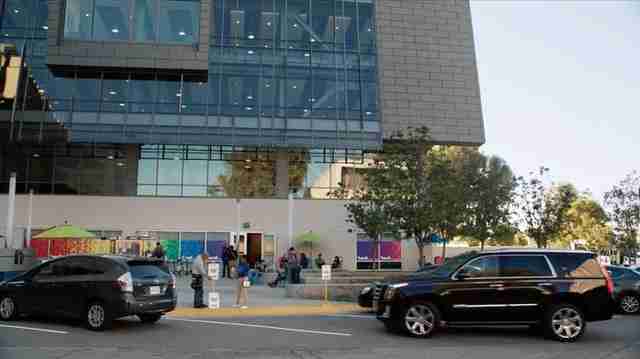 It's unclear if these two vehicles belong to Bertram Gilfoyle and Dinesh Chugtai, but both Pied Piper engineers are seen with the cars at some point. 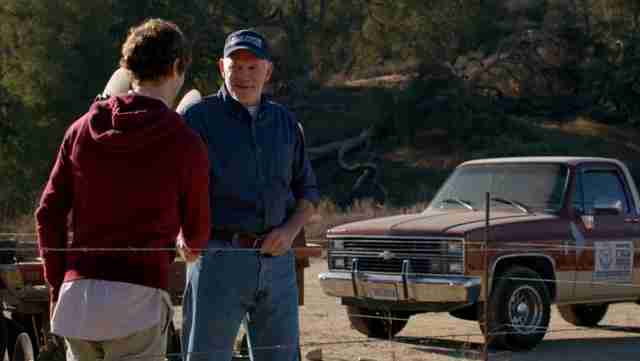 When Richard drives to the countryside to buy the rights to the original Pied Piper, the Chevy pickup of farmer Arnold Garris is seen with "Pied Piper" on the driver's door. 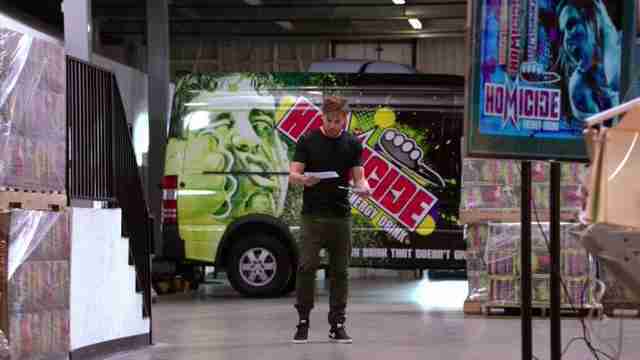 Who could forget the deal that almost was between Pied Piper and Homicide energy drink? Their company car is a utilitarian, wrapped Mercedes-Benz Sprinter. Jeff Jablansky is a contributor to Thrillist Cars, and is working on his plan for rebilllionization. Follow him in his wrapped Escape @unclewithcars.